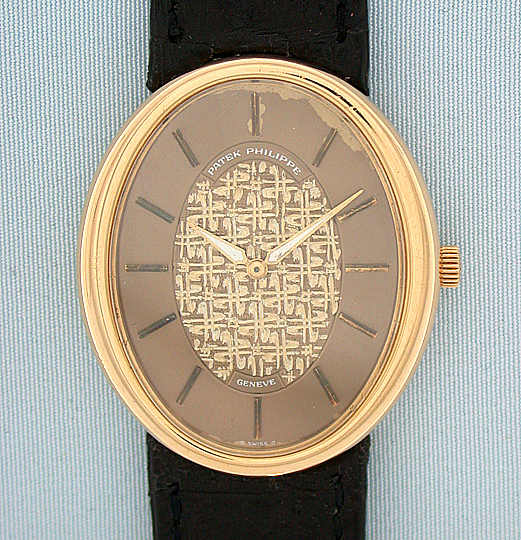 Fine Patek Philippe oval 18K gold reference 3798 vintage wrist watch circa 1965. 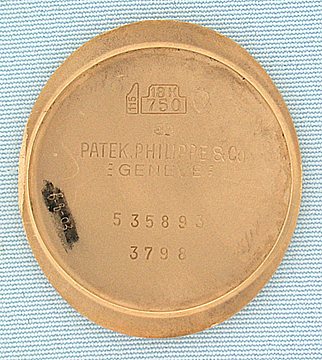 Attractive teo tone dial with light signs of age. 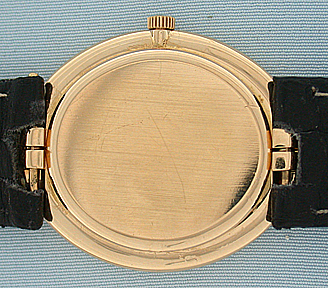 The case with hidden lugs and original crown. 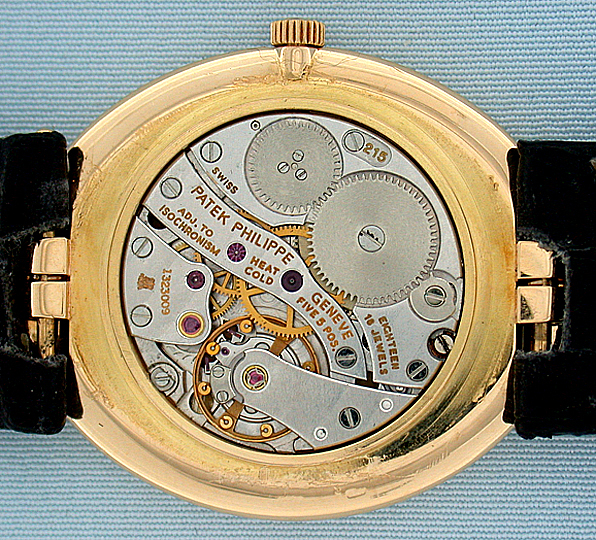 Rare calibre 215 18 jewel 8 adjustment movement with Geneva seal and Gyromax balance. Handsome.